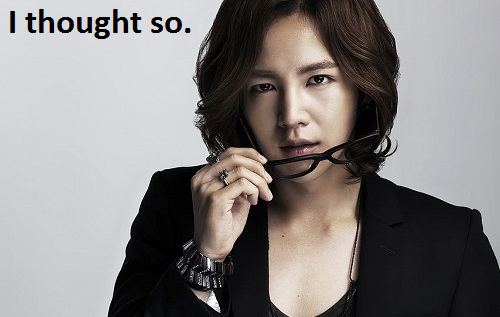 Do you watch Korean Dramas? I know you are busy with all of the holiday logistics and elves and reindeer and stuff, but I really hope you tune in to dramas now and then (is Mrs. Claus a drama fan? What did she think of Level 7? Did you watch it? What did you think?) I hope that you find time to indulge in a drama every once in awhile, because they are excellent and entertaining – for the most part. So, what am I getting at? E-Kun and I wish the following would happen in drama land. We have been mostly good this year (okay, we may have pushed the envelope with some of our Master fan girling, but it was harmless in intent. Really. Kind of). If you could deliver the following on Christmas we would be extra, super-duper, happy. In fact, we will even head up a Santa Drama based fan club. Pleaaaase! 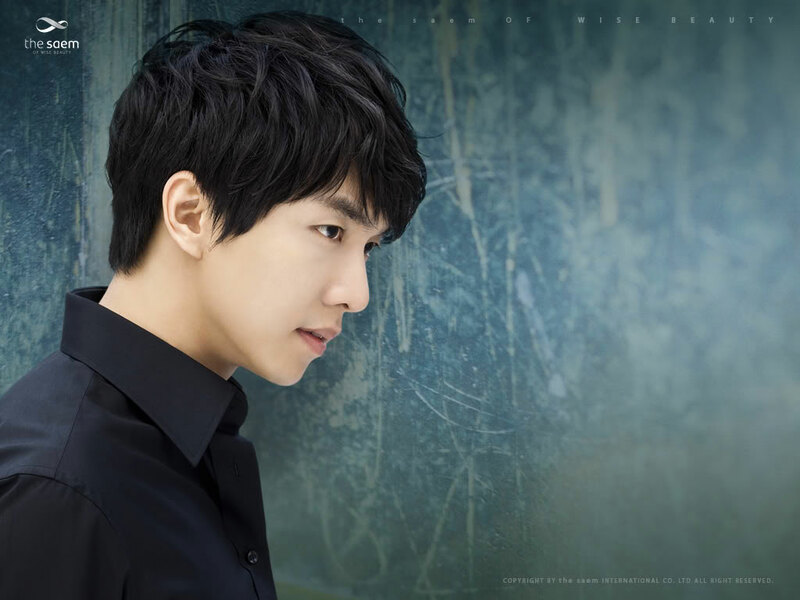 We sat threw some really bad dramas this year, yet we watched patiently and intently. What do we want you ask? 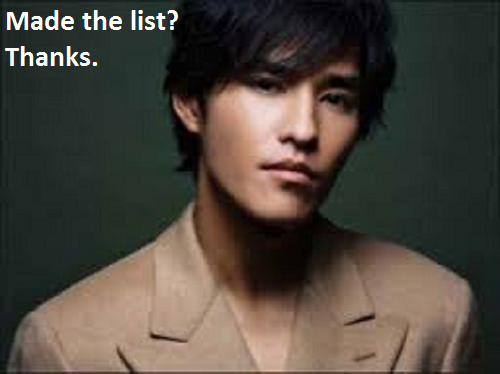 Well, we have attached a list. Thank you in advance for your consideration. We have been your fans for a while now! Peace! On Earth! And Good Will and stuff! 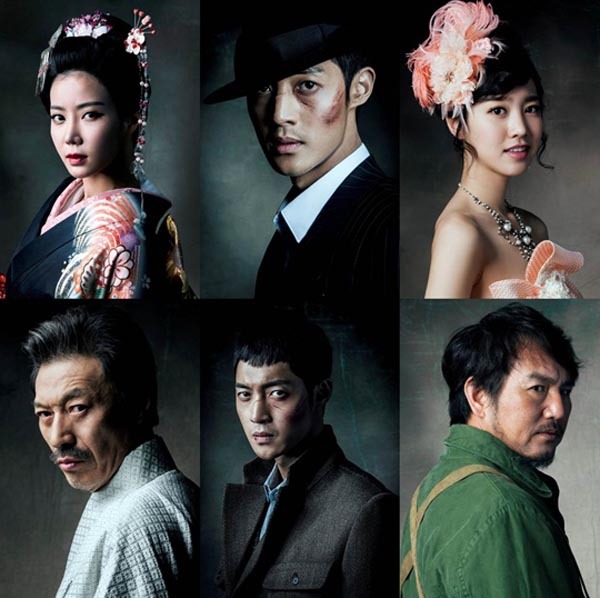 Kim Hyun Joong miraculously puts on an amazing performance in Age of Feeling. The drama itself is great in every way – writing, acting, directing. Bel Ami / Pretty Man decides to give up on Bo Tong and Ma Te hooking up and instead gives us episode after episode of Bo Tong and David Glamping all over Seoul. Someone goes back in time and stops Mi Rae’s Choice from ever happening. 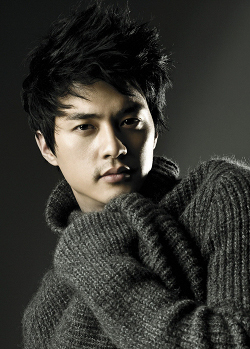 Kim Ji Hoon stars in a drama as the main male lead. 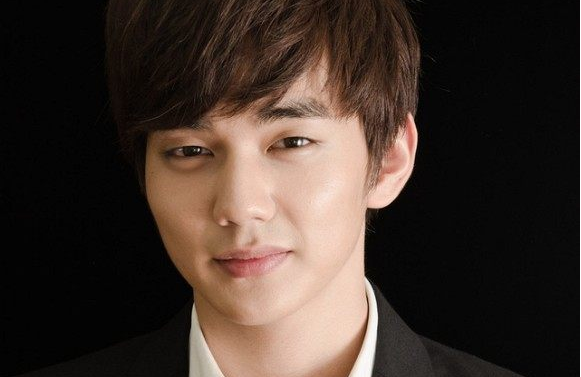 Boys Over Flowers 2 is created, and oddly enough it is more entertaining than the first entry. 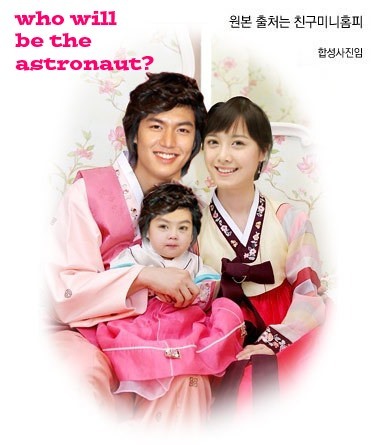 Instead of a lottery sports contest they have a race to find out who will become the first Korean astronaut on the moon – Jan Di, Jun Pyo, or their 3 year old kid. Which makes no real sense, given the fact neither are astronauts and one is a toddler. Regardless it is freaking hilarious and tops the ratings week after week. 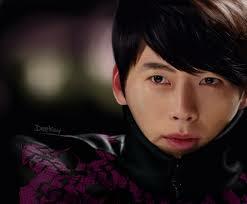 Hyun Bin makes his return to drama land. 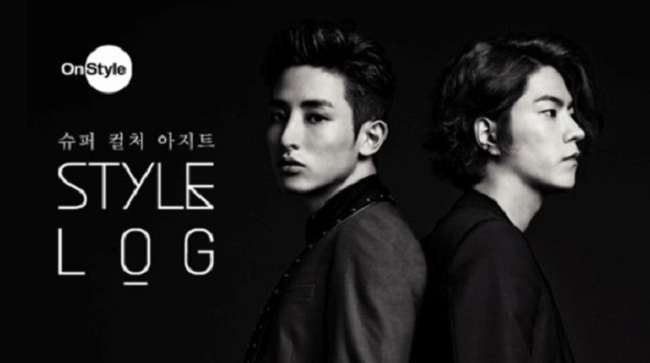 Please let there be another season of Style Log with Soo Hyuk and Jong Hyun! Please let I Need Romance 3 be cute, light, and adorable. I screamed so much at the 2nd one it still makes me want kick a cat! Joong Ki needs to return from the military and announce that he and Moon Chae Won are engaged! Kang Ha Neul will take another drama role where he walks around shirtless and in training clothes… Swimming or Soccer will do. Gratuitous fan-girling ahead. Expect a lot of pictures. Of really hot guys. Because we can. Call it an early Christmas present. You can look but don’t touch, we already sent our lists to Santa. WE CALLED IMAGINARY HYPOTHETICAL CHRISTMAS PRESENT DIBS. On Christmas Morning I want to jump out of bed and run giddily to the Christmas tree. And what do I want to find waiting for me? Yep, people. But not just any people. The following people. 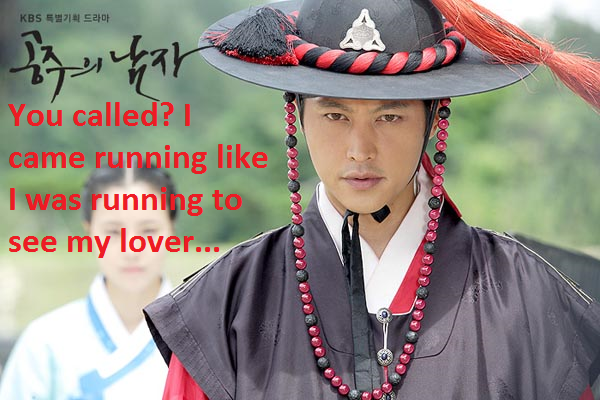 Yoo Ah In – I am still fixated on your performance in Jang Ok Jung. 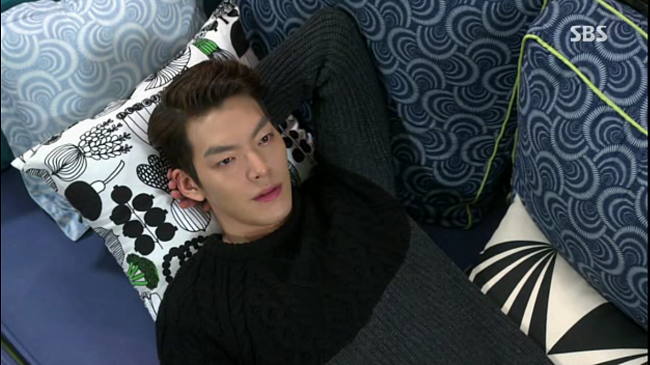 Like I needed another reason to be jealous of Kim Tae Hee. 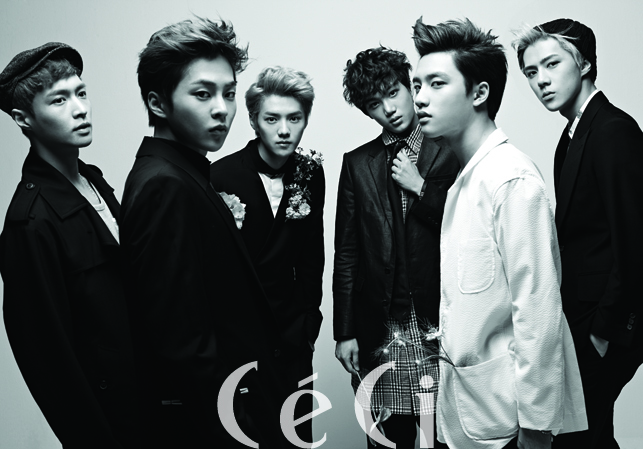 Exo – Noona wants to put you in a basket and tie bows on you. 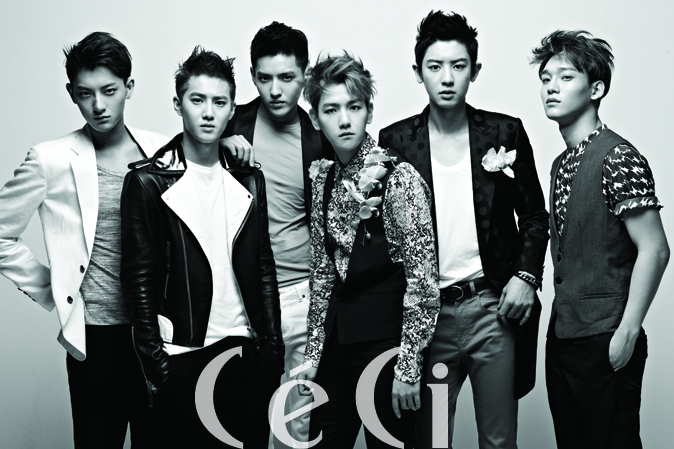 You cute little members of Exo you. 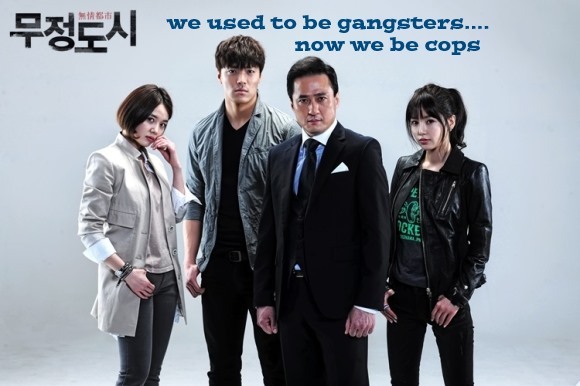 Kim Ji Hoon – I need you in another drama. 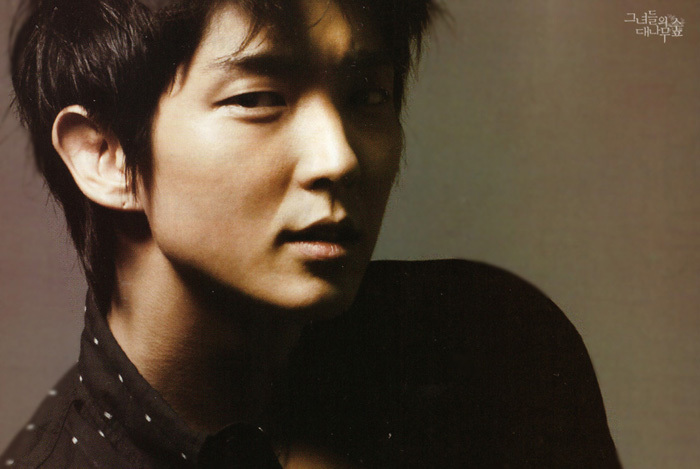 Lee Jun Ki – When is this guy not attractive? 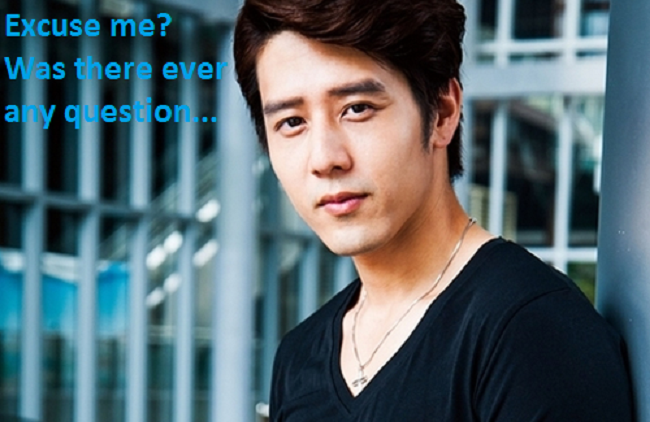 So Ji Sub- Do I need a reason? 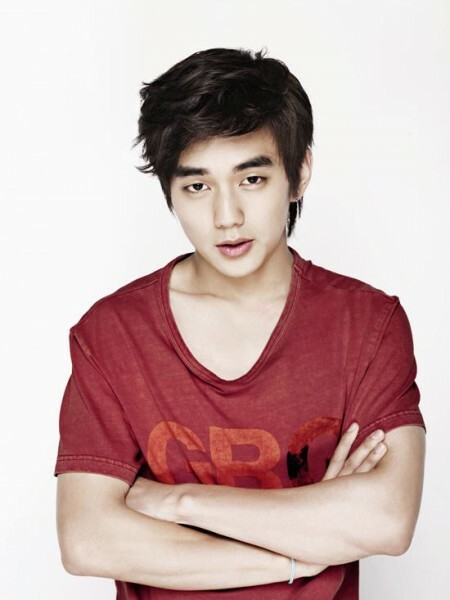 Yoo Seung Ho – Noona will keep being your fan while you are away! 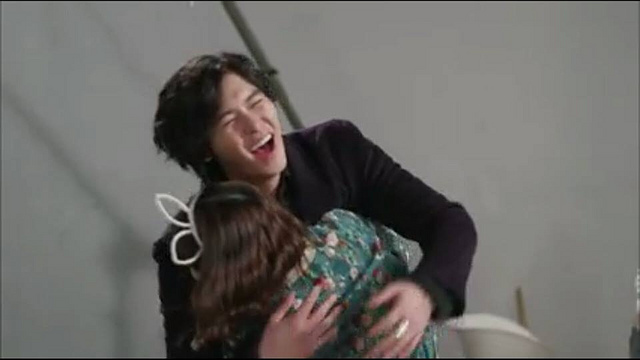 Kim Soo Hyun- You just barely made it under the tree, but glad you did. Tamaki Hiroshi- You are just a must every year… If I see you or not. 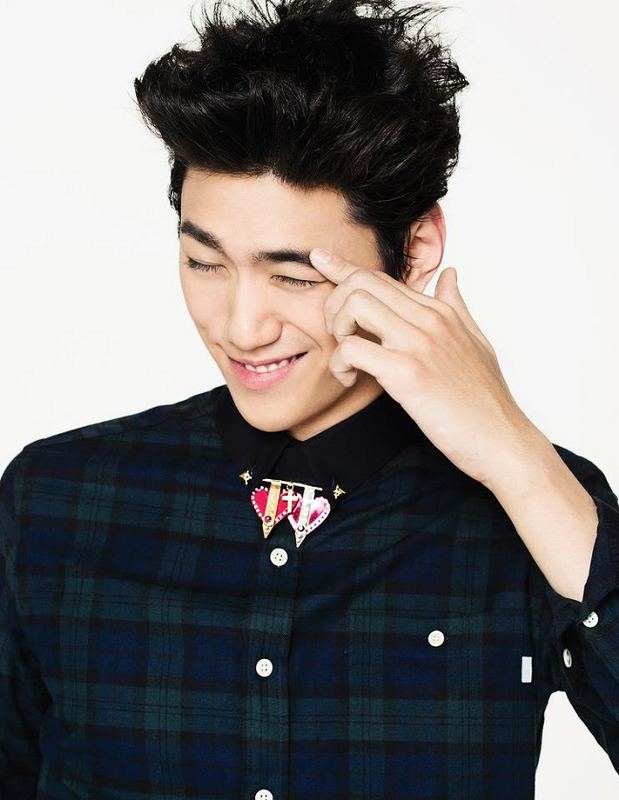 Kang Ha Neul- I love you, need you… I will forgive you for not showing your abs in Heirs. 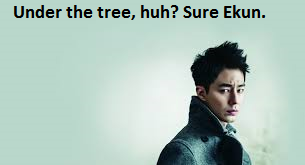 Jo In Sung- Besides the beautiful cinematography in That Wind, I will watch you run up and down the streets of Seoul after I unwrap you from under the tree. 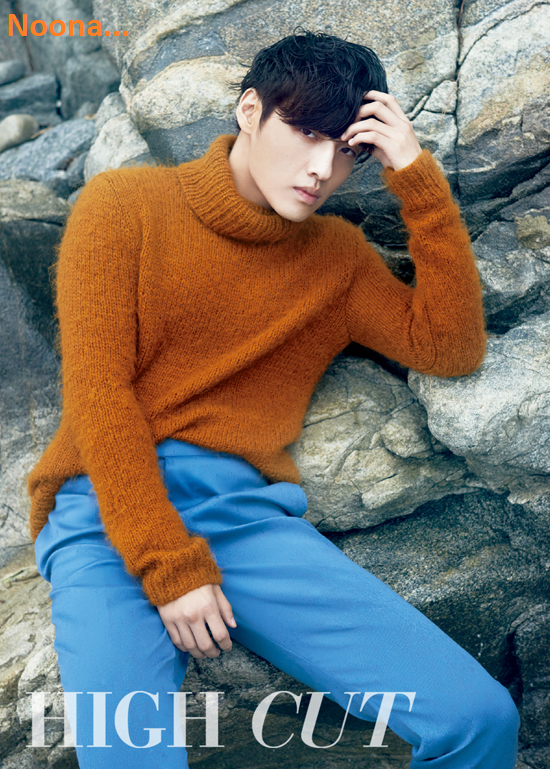 Chil Bongie- Can you talk to my casually under the tree dressed like this… always? Blue Lan- There is no rhyme or reason, just be there. 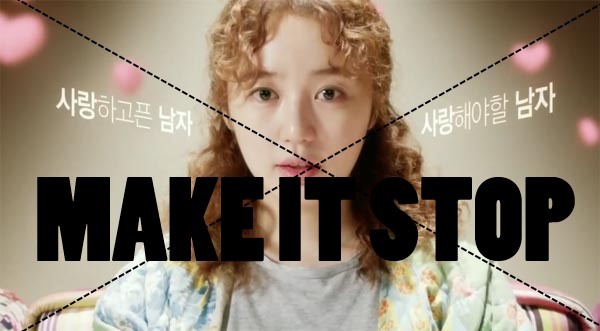 Jang Geuk Suk- I am trying to forgive you for Ma Te, but this will be the 3rd drama in a row that I will have to forgive you for. 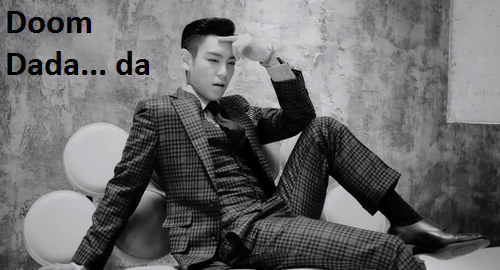 T.O.P.- I am ready for all the Doom Dada you can shell out! 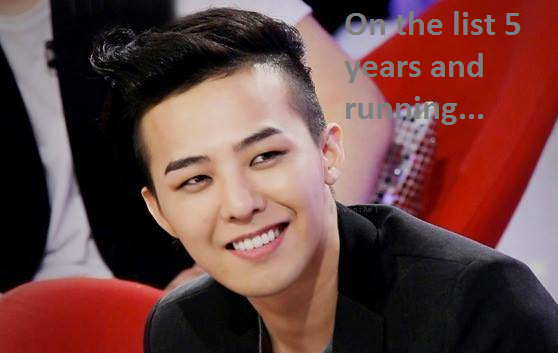 G-dragon- I never know why you are under the tree but here is to another year! Red Demon- You running around cleaning the streets and I want to be at the house waiting for you. 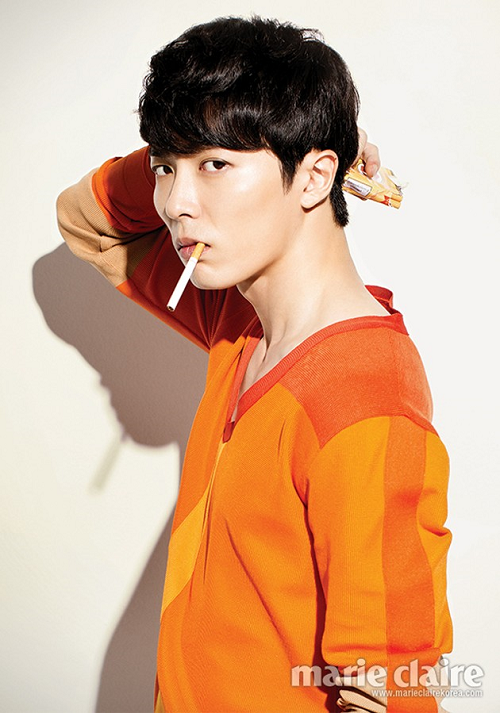 Kim Jae Wook- The only reason for watching Who Are You. 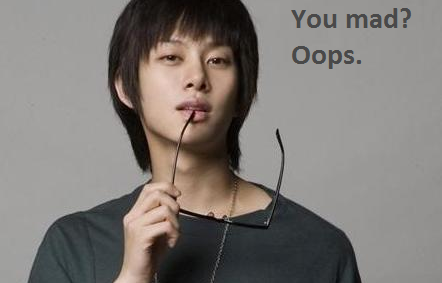 Kim HeeChul– You upset my soul since you have returned from military… *Sigh* But I love it. Haruma Miura– I struggled a lot because of you this year… So be under the tree so I can pay you back. Happy Holidays from Stone Cities! I chuckled so hard there are tears in my eyes ladies!!! Absolutely love it! !